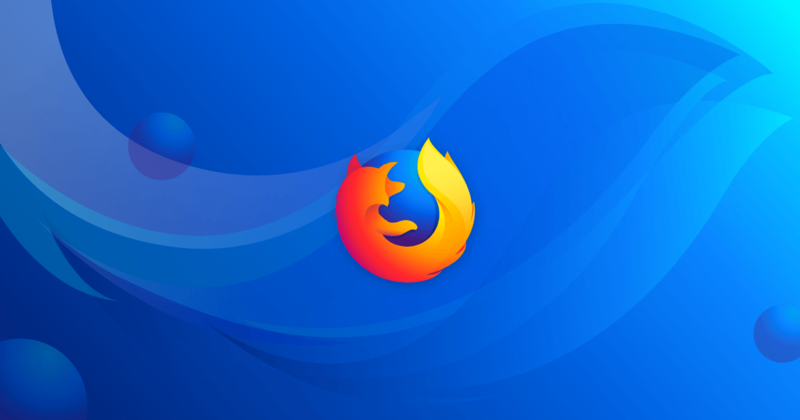 Firefox 57 is the biggest revamp to Mozilla's browser since Firefox 4. Not only will v57 drop support for legacy add-ons, but it's expected to include massive changes to the interface and some performance boosts. 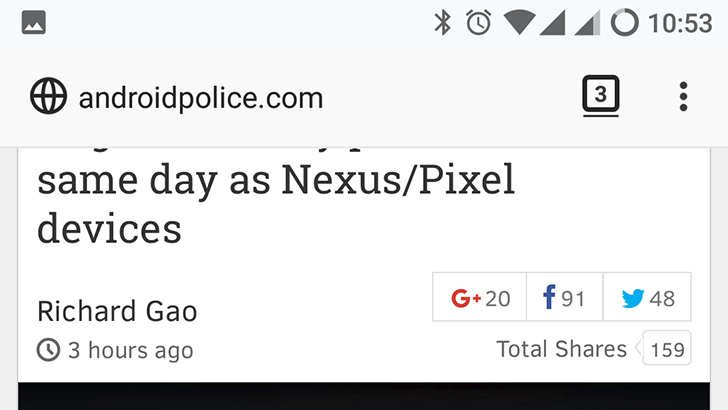 We already covered the design changes to the Android browser, but now the bookmark manager is getting a facelift too. If you've been out of the loop, Mozilla is hyping the upcoming Firefox 57 update, scheduled to arrive in November of this year. It will include a new interface (nicknamed 'Photon') across desktop and mobile, as well as the first stages of Project Quantum to improve performance. 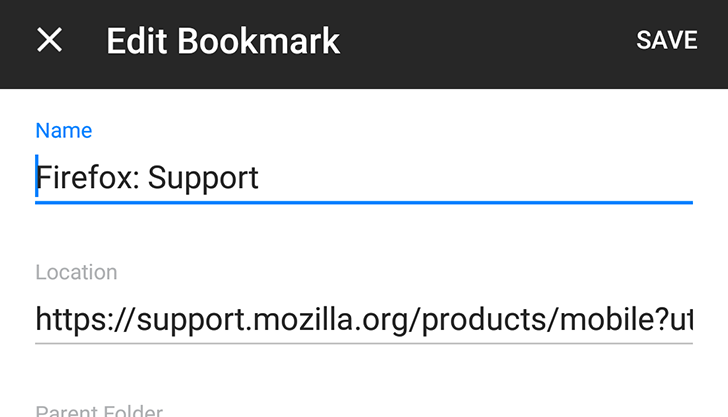 Firefox 57 will also remove support for legacy (XUL-based) add-ons, a move that isn't popular with all users. 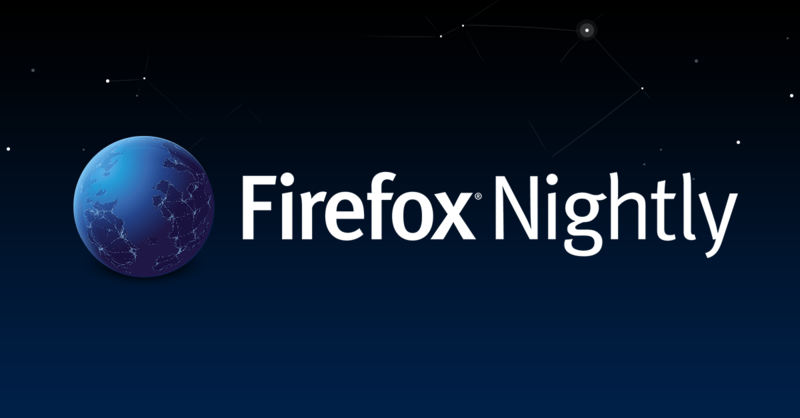 Just like Chrome, Firefox has traditionally had four release channels - Nightly, Aurora, Beta, and Stable. 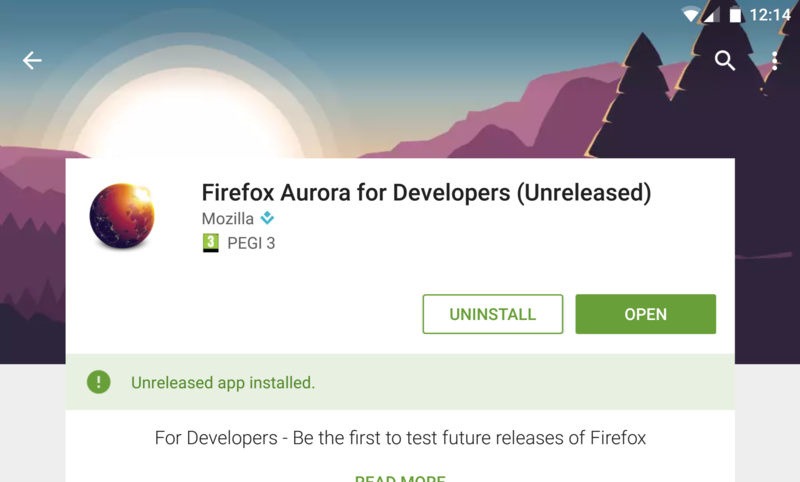 There is also Firefox Developer Edition, only available on the desktop, which has been based on Aurora. Now, in an effort to consolidate resources and focus development, the Aurora release channel is being dropped.